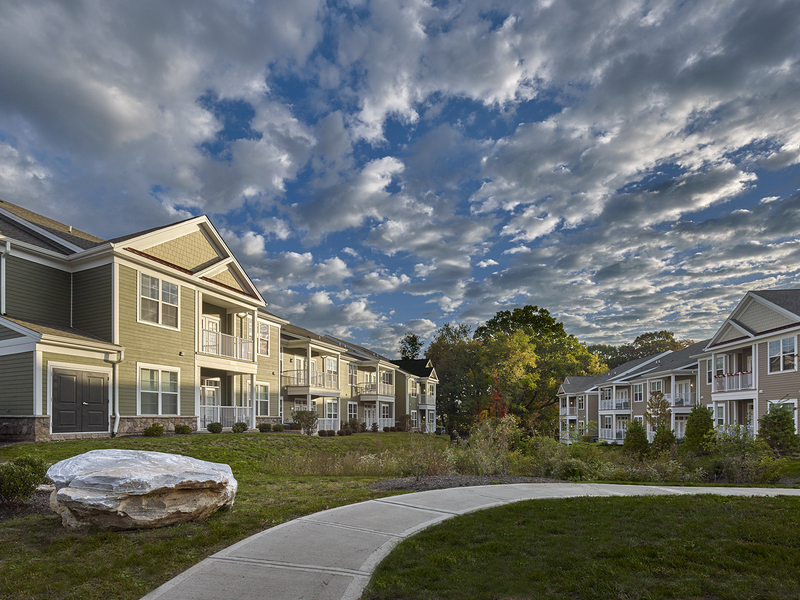 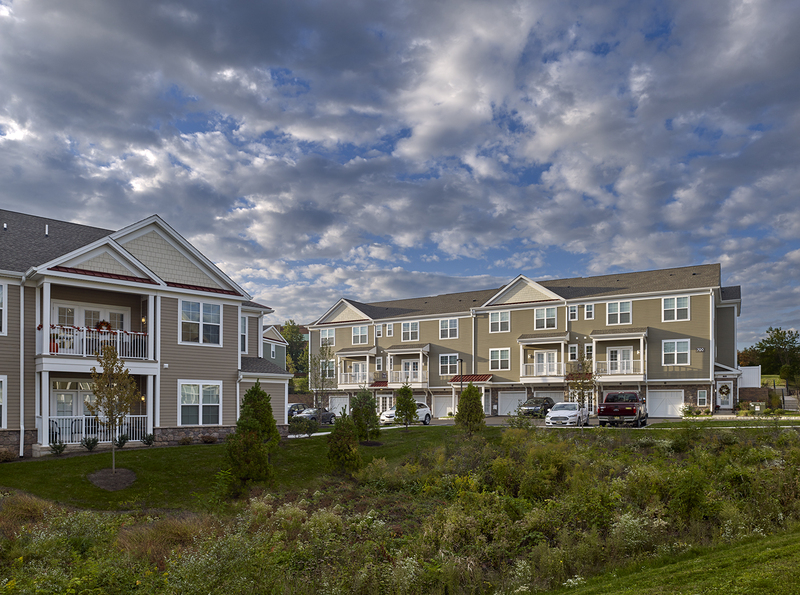 Madison Providence offers residents newly-built 1 and 2-bedroom apartments and town homes with quality finishes in designer kitchens with maple cabinetry, granite countertops, backsplashes and breakfast bars. 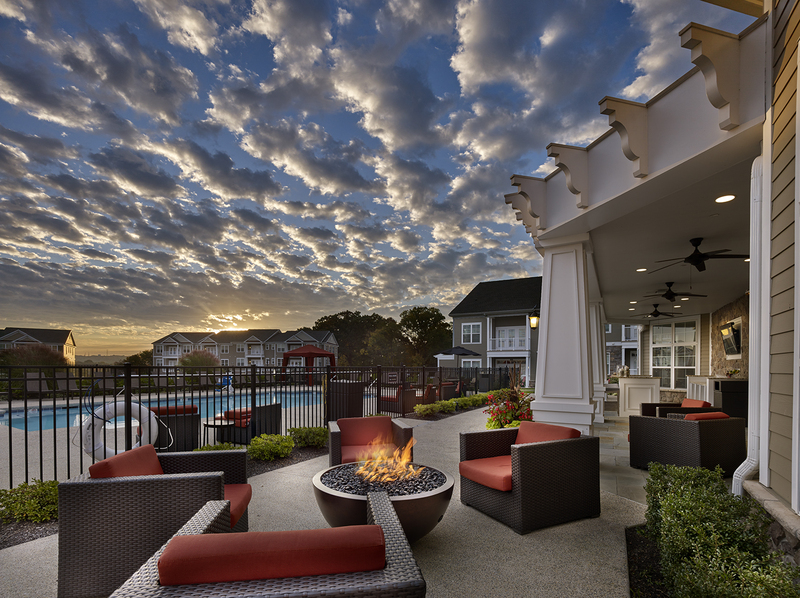 In addition to the amazing calendar of resident events, ranging from Book Club to Boot Camp and everything in between, you’ll enjoy access to an abundant amenity package to fit your lifestyle. 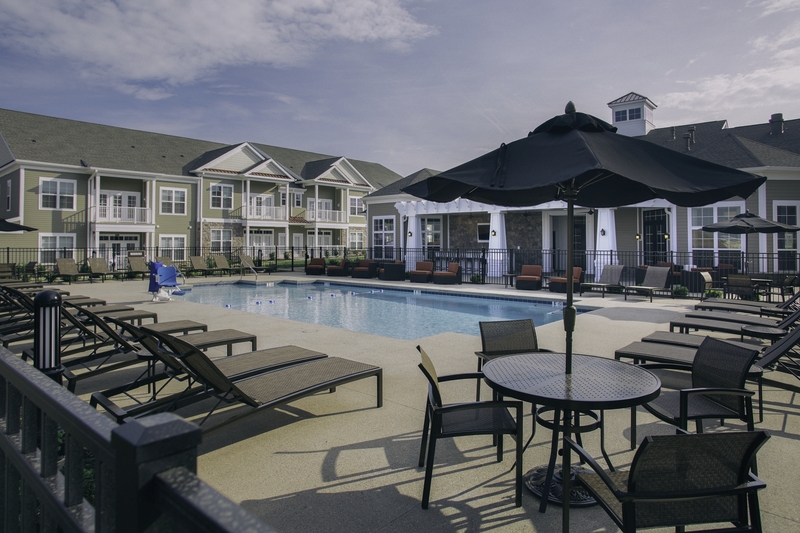 Indoor features include a state-of-the-art clubhouse with a demonstration kitchen and fireplace lounge, dog wash station, fully-equipped fitness center, business center, and complementary WiFi. 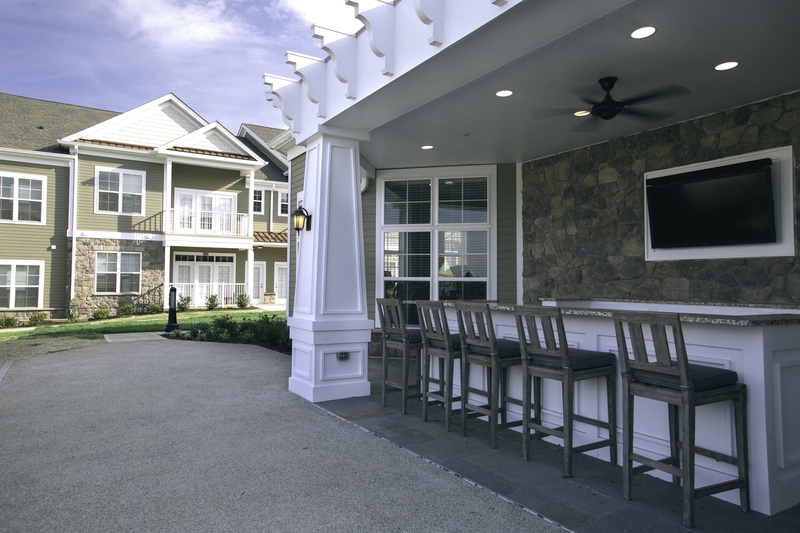 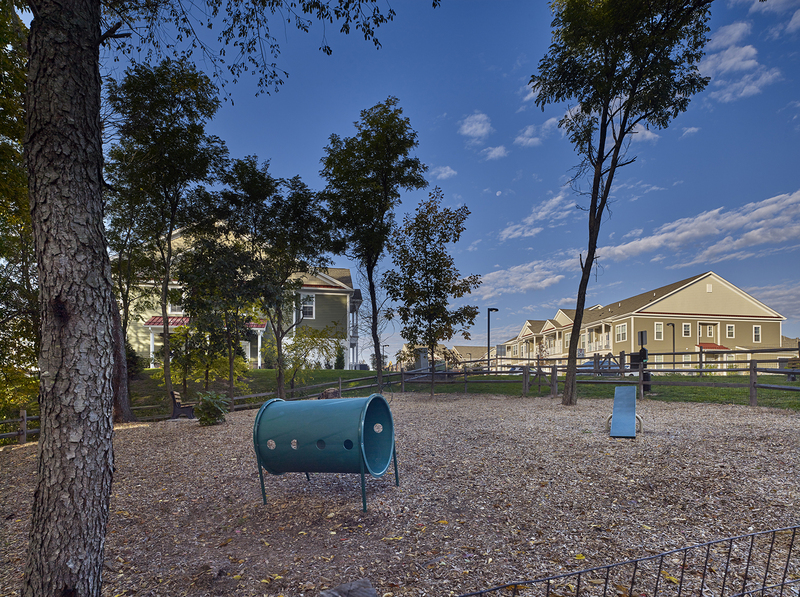 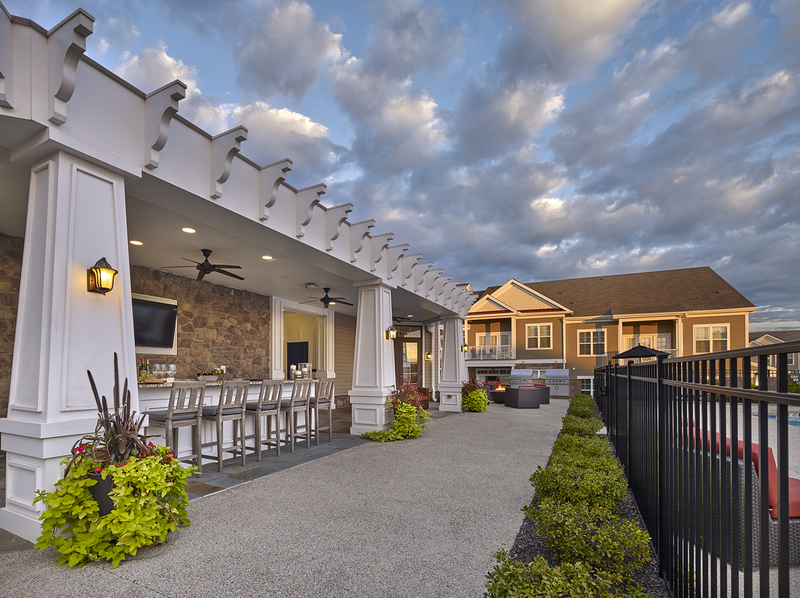 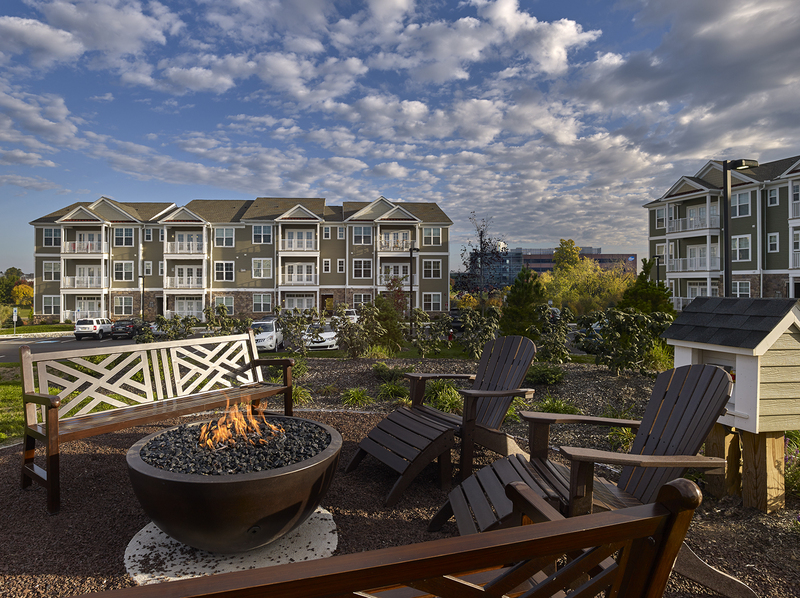 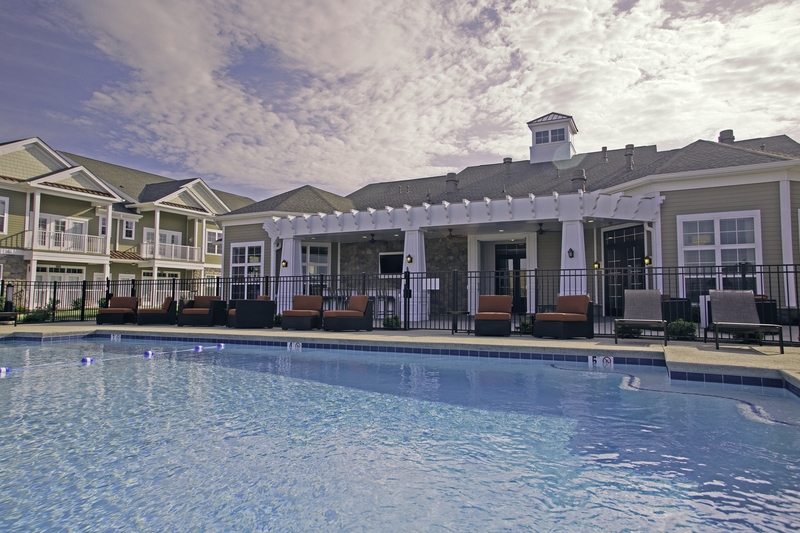 Outside, you’ll find a sparkling pool with cabanas, kitchen/bar/grilling area, fire pits, a dog park, and entry to the Perkiomen Trail, which provides access to Philadelphia and Valley Forge. 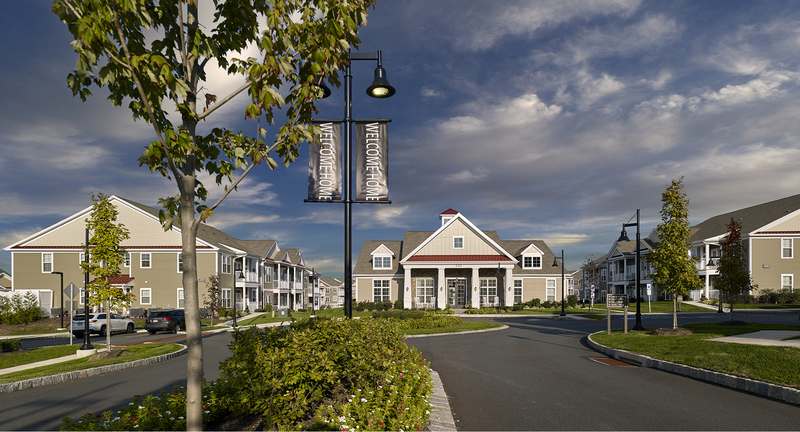 A multitude of shops and restaurants await within walking distance at Providence Town Center, including the Movie Tavern, Starbucks, Panera, and Wegman’s. 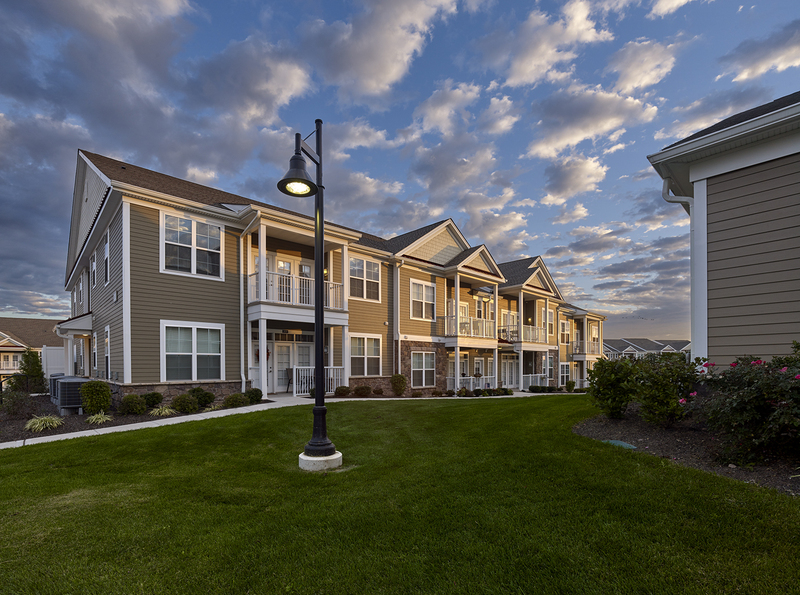 Our community is positioned perfectly for residents to enjoy walking to work at Pfizer, Dow, IMS, Iron Mountain, and FIS – or taking a brief commute to SEI, Quest, and GSK. 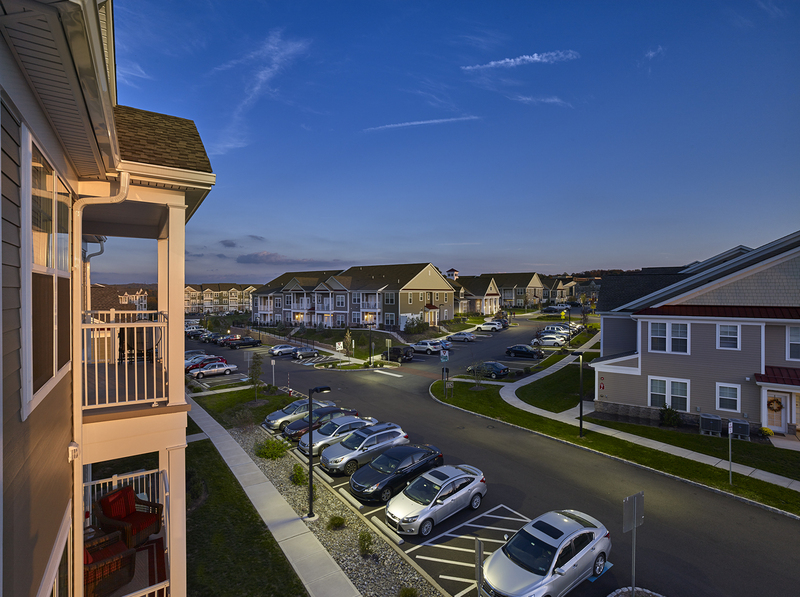 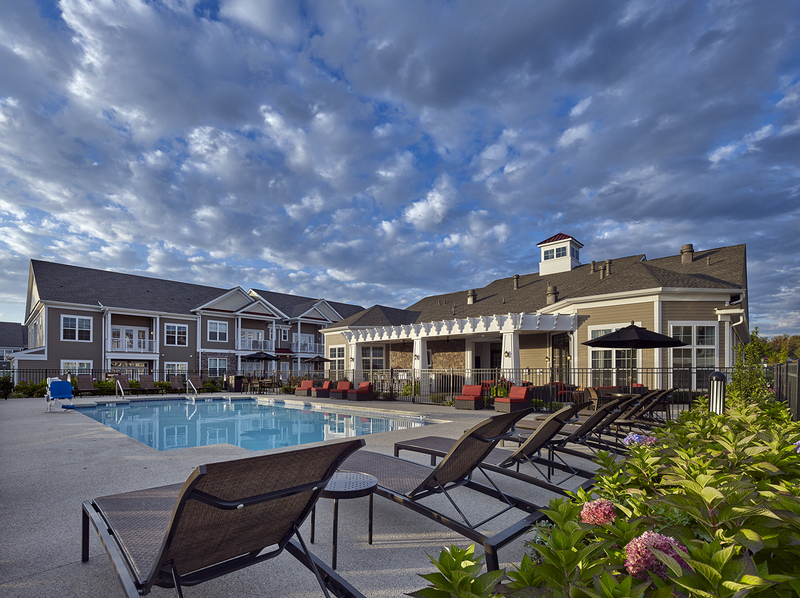 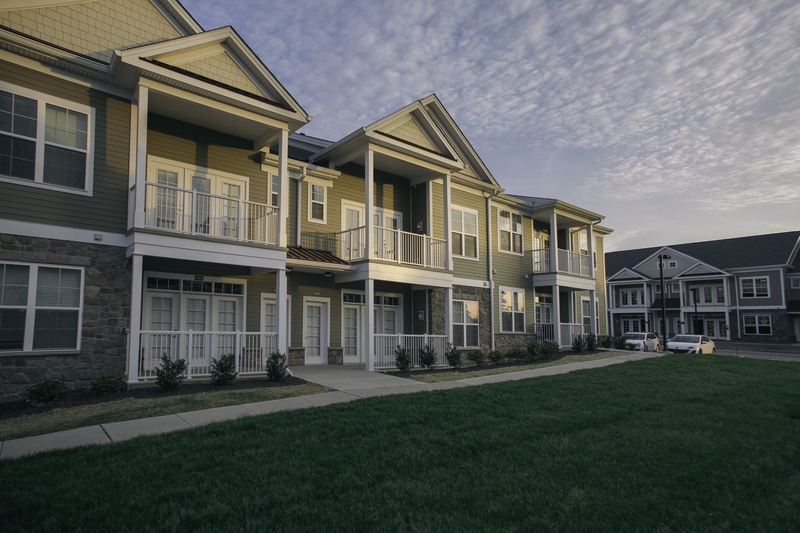 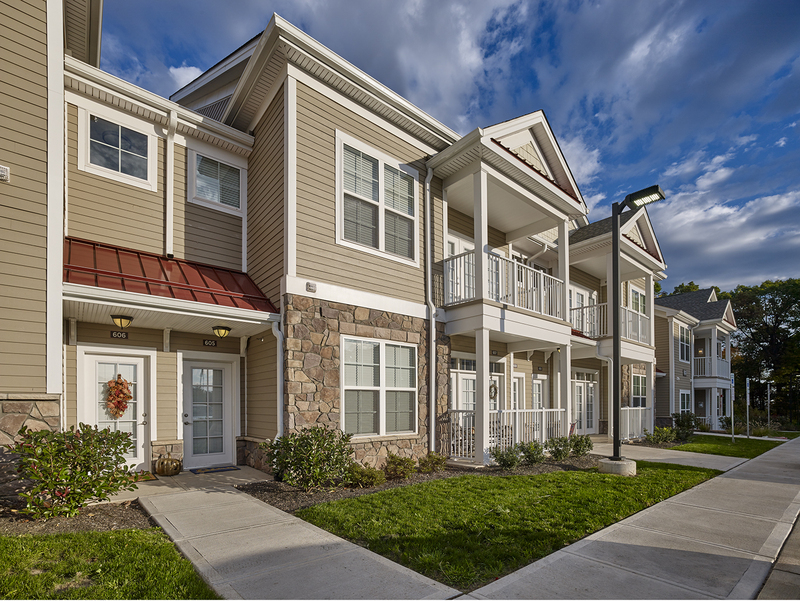 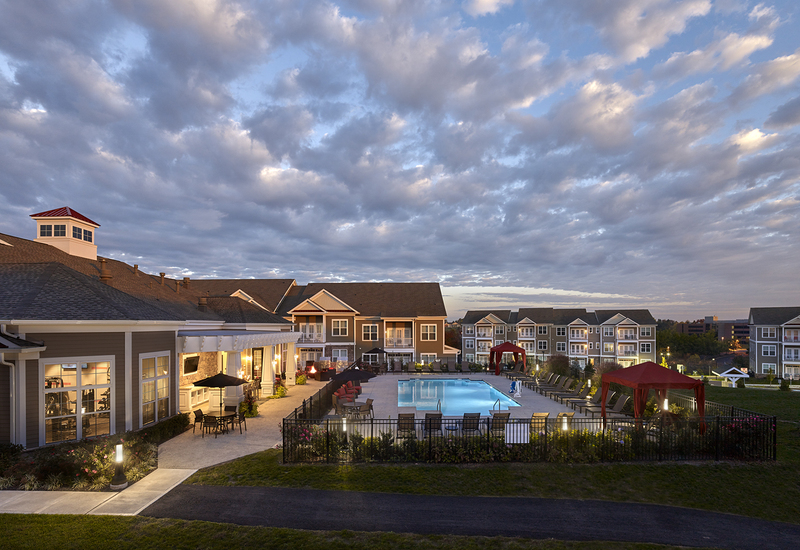 Madison Providence is also within close proximity to Routes 422 and 29 with convenient access to other major area employers, entertainment, and shopping centers.